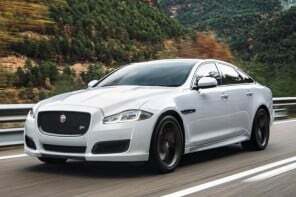 Car designs have the ability to turn a company’s fortunes, and no one knows that better than Jaguar. A company that was struggling to shake off its retro past until Ian Callum stepped in, and the rest they say is history. 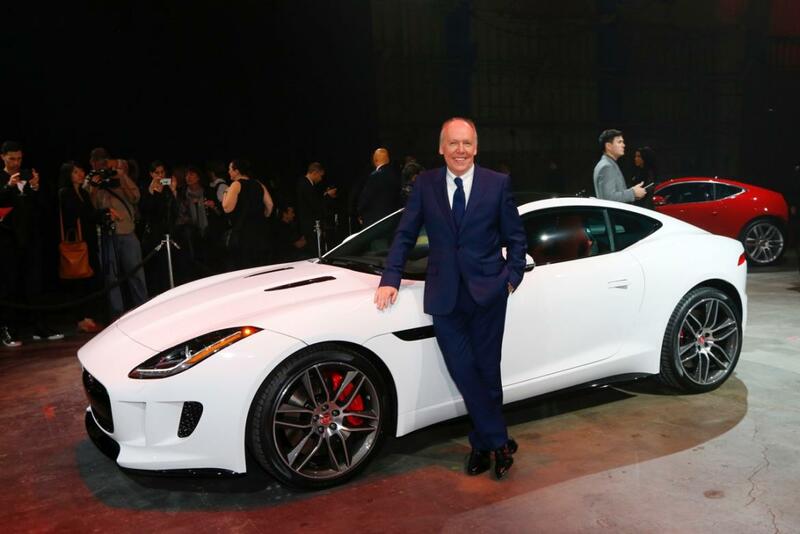 Touted as one of the most influential figures in the business, Callum single handedly made Jaguar ‘cool’ again. 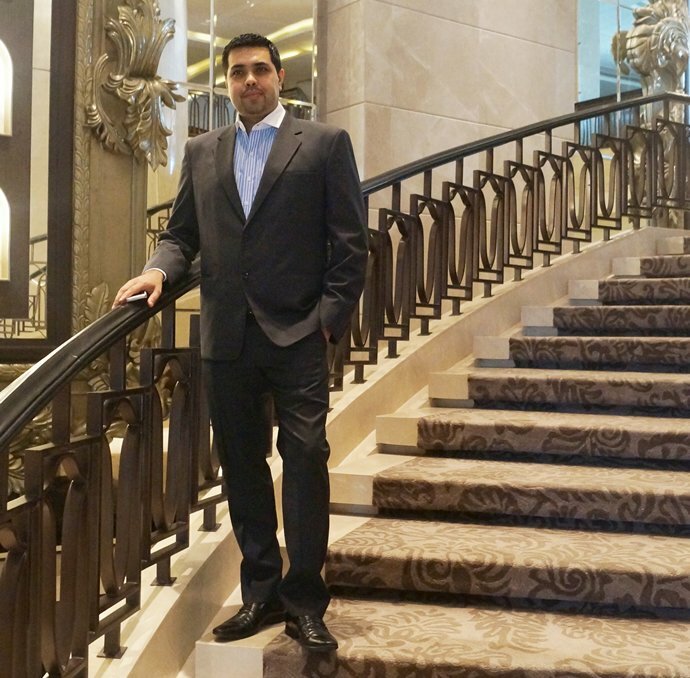 Since 1999 he has designed gorgeous cars like the XK, XF, XJ and my personal favorite the F-Type, in turn these cars have won countless accolades and awards from every major auto and design publication on the planet. In a recent conversation with Mr. Callum we speak to him about the Jaguar’s first SUV the F-Pace and more. 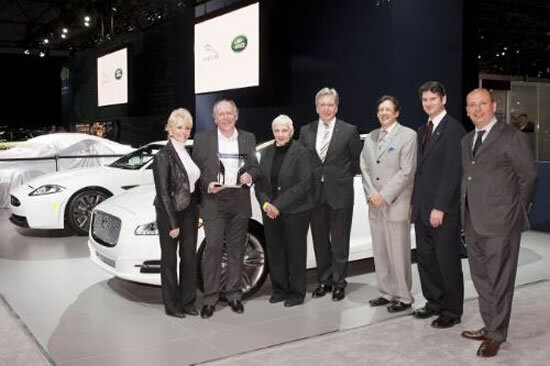 What inspired you to take up automotive designing? From a very young age I was inspired to draw things around me and create ideas from them. This eventually manifested itself into drawing motor cars, which in turn led me to want to become a car designer. Which is that one car that you absolutely love and wish you had designed? My favorite car is the Ferrari 250 SWB because it is the purest form of expression – in any car in history – I can think of. Electric cars are soon to become mainstream. 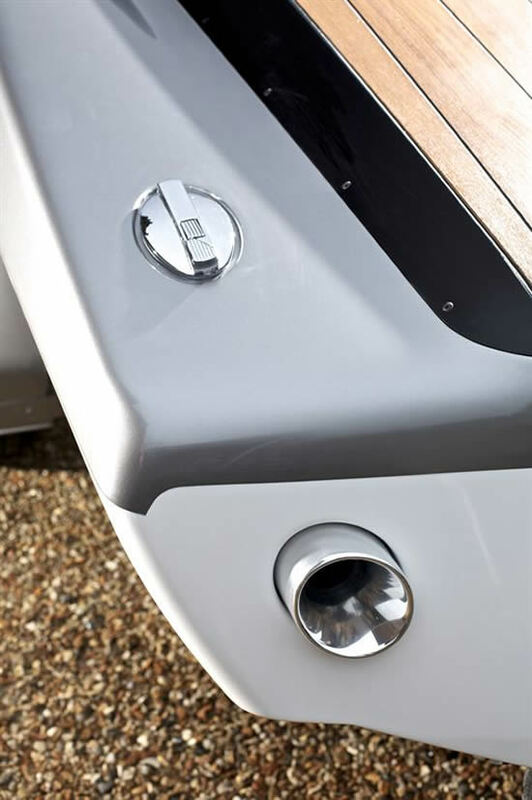 Considering traditional elements like air-intakes and vents are absent in an EV, how would designing one be different? With electric cars it is important to understand that the main components of the package are in fact people, and therefore the overall form of the car will not change that much. However, the amount of space available for the occupants will increase relative to size, due to the lack of a large engine. Where that cabin sits may vary according to the needs of the car. There is definitely more freedom than an internal combustion engine. And electric cars will still require air intakes, as batteries require cooling. 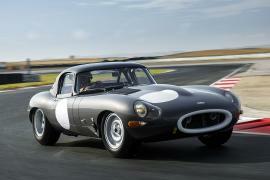 Would we ever see an all electric F-TYPE? 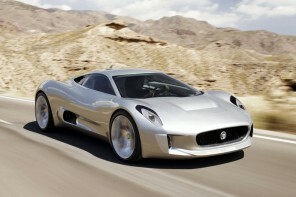 Jaguar Land Rover has said there will be an electric vehicle in its portfolio, watch this space to see what it will be! Speaking of the F-TYPE, its nothing short of jaw-dropping gorgeous. What was your inspiration for it? To create something that was dramatic, exaggerated and beautiful, wrapped around the package of an engine and two people. That’s the definition of a sports car. 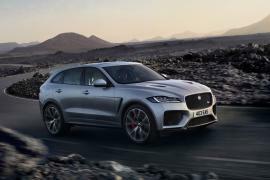 An SUV from Jaguar, was it challenging to design the F-PACE? Yes the F-PACE was extremely challenging as our natural senses are about length rather than height. However we approached it in a Jaguar way, emphasising proportion and line. 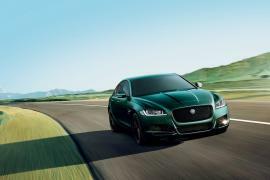 Can you tell us more about Jaguar’s installation at London Design Biennale? Our installation at the Biennale tells the story of Jaguar’s past, present and future, demonstrated through laser light guides and emphasising the optimism of tomorrow’s autonomous, electric vision. Each one a utopia in our eyes, in our world of cars, at a given time. What advice would you give to aspiring car designers? Learn how to draw, work hard at physics and engineering and be clear what aspect of car design you want to be involved with. Don’t be discouraged by the competition.